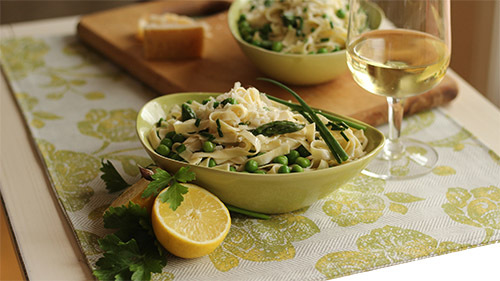 This quick, healthy and delicious recipe was designed for Al Dente Pasta’s Whole Wheat Fettuccine with flax. Peace, love and pasta! 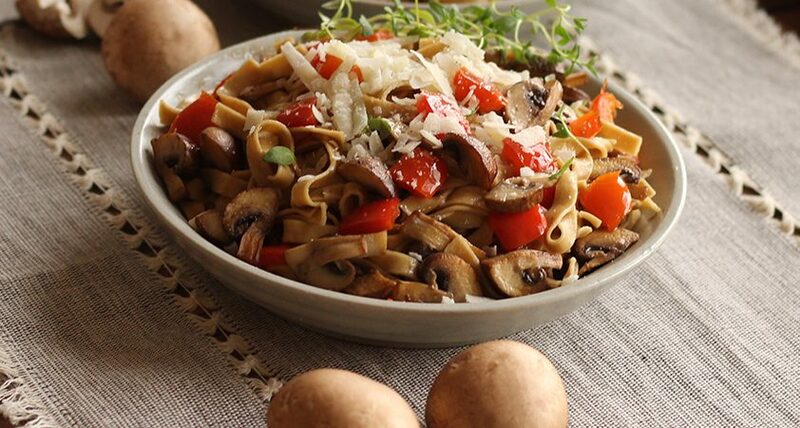 Mushrooms lovers–we have the pasta dish for you! Our delicious porcini mushroom fettuccine with sautéed sliced mushrooms.